At Circus Hairdressing, you will find a wide-ranging collection of hairdressing services that are of an optimum level of professionalism and quality. 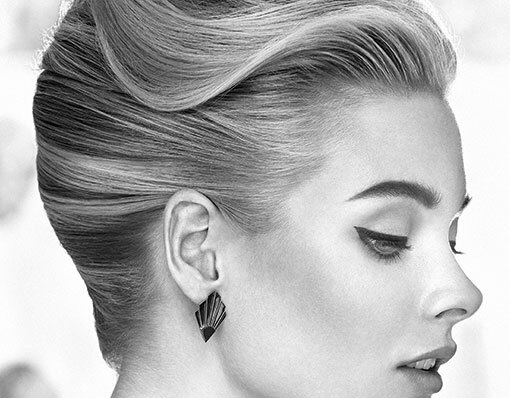 Our stylists, who always aim for the highest standards in hairdressing, will advise and offer the best solution for your appearance while taking into consideration your hair type, face shape and skin colour. We only work with professional product lines using the best brands for hair care. Every appointment will start with a personal consultation to establish your needs and your desired outcome for the appointment. 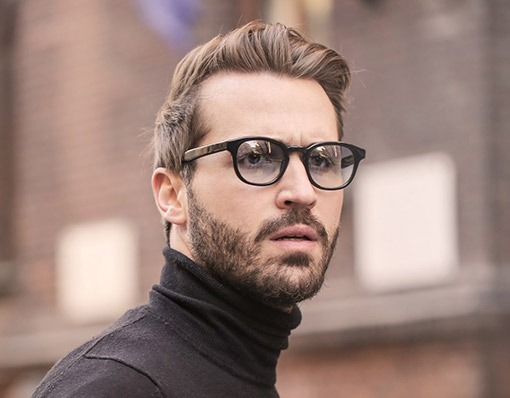 Our approach to each client is holistic – we look at the condition of the hair, the treatment history, the lifestyle and aspirations of each person and make a recommendation based on our many years of expertise. It’s important for us at Circus Hairdressing to create hair that will be manageable and look beautiful every day, not just when you step outside of the salon. So, we will show you on how to recreate your style at home and the best products to achieve that look. Whether you’re looking for inspiration, motivation or even a complete transformation, you can feel confident—you’re in safe hands. Sometimes you want to add a little pop to your look without committing to a whole new hair colour. 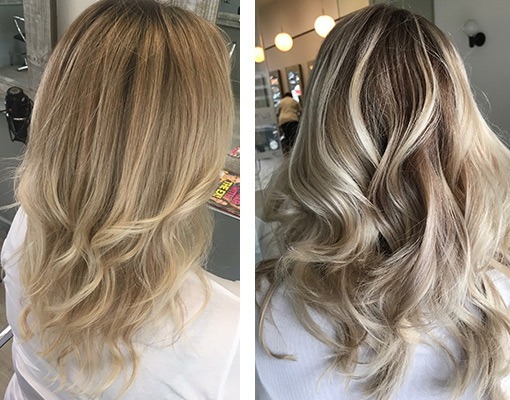 Highlights or lowlights can be a great option for those that want to add a little lightness or darkness to their natural or existing hair colour without making a drastic change. Your colourist will help you achieve the look that you’re going for and will use at least two different colours to give your hair depth and dimension. Foil highlighting is the process of using foil to separate strands of hair which will remain their natural colour. This procedure is carried out by applying lightener or colour to the hair that has been woven and separated using an applicator brush. The foil is then folded to protect the hair and surrounding area during the ‘processing time’. Ombre is a natural looking way of lightening your hair which is easy to maintain for all types of hair. When selects strands of hair and then lightens them from the ends to the middle, softening the colour as she moves upward. This leaves you with darker colour near the top of your head that fades gradually toward the ends. Highlights can be any of a variety of brown or blonde shades. Your colourist will help you select the colour that best suits your skin tone and help you decide how high up your highlights should go. Because ombre hair is already darker at the roots, it doesn’t require frequent touch-ups. This makes ombre colouring ideal for someone with a busy lifestyle who hasn’t got the time to visit us regularly. It’s the perfect solution for someone who is considering a change but is afraid to make a permanent commitment. 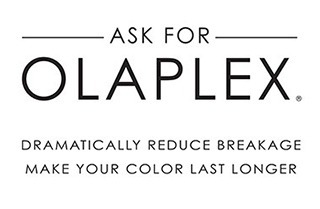 New and revolutionary, OLAPLEX™ is an upgrade service for hair colouring. The Holy Grail for coloured hair Olaplex is a breakthrough hair treatment for coloured and damaged hair that quite literally repairs the bonds that are broken when you lighten, bleach, colour or simply over-process your hair. It allows you to go for that colour change you never thought possible. For best results it’s important to use it during your colour treatment. 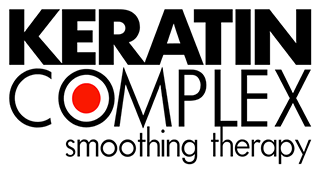 Olaplex is invaluable in maintaining the disulphide bonds within the hair structure during the colour process. These bonds are normally broken down during the colour process and can sometimes result in breakage and candyfloss results mainly in high lift situations such as balayage, highlights or lift tints. We strongly recommend it for anyone heading lighter. Your Prom night or wedding party is just around the corner and a lot of things could go wrong but here at Circus Hairdressing we will ensure that everything runs smoothly and is stress-free. Your special day appointment will begin with a consultation with your friendly stylists who will discuss the different options for hair-up styles that will show off your features to perfection. From a classic style to a more creative and truly unique look which will make you stand out from the crowd, you’ll leaving Circus Hairdressing with an elegant, romantic or contemporary hairstyle with time to enjoy your big day. Nothing completes a great cut like great hair colour. The right hair colouring can work with your cut to emphasise your best features —fantastic cheekbones, luscious lips or alluring eyes. Beautiful, luxurious colour enhances your complexion so you can look healthy and vibrant. 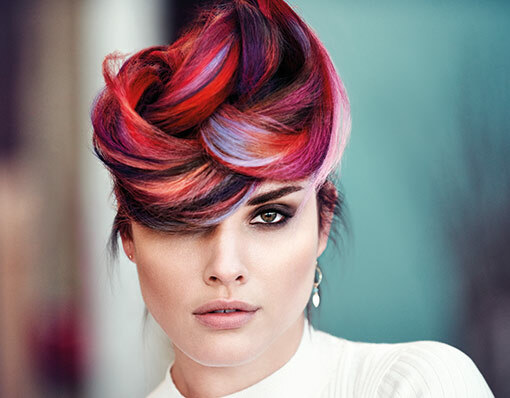 Our hair colour specialists at Circus Hairdressing will create the perfect colour for you. Whether you’re looking for a dramatic new look or simply want to cover some grey, your colour will look amazing. Balayage is a method of adding natural-looking highlights – the kind you would get after spending a day in the sun – to your hair. Adding brightness to your hair but retaining a natural look. Balayage could be the perfect solution if you are looking for a more gentle and youthful image. Balayage is a very low maintenance colour techniques, so grow out is hard to notice. It’s perfect if you have a busy lifestyle but don’t want to choose between fashion and convenience. Find out more about Balayage and whether it’s right for you, either give us a call or drop by for a free consultation. A hair colour mistake can be horrifying, whether you coloured your hair yourself or had it coloured at another salon. Don’t worry, we can help! 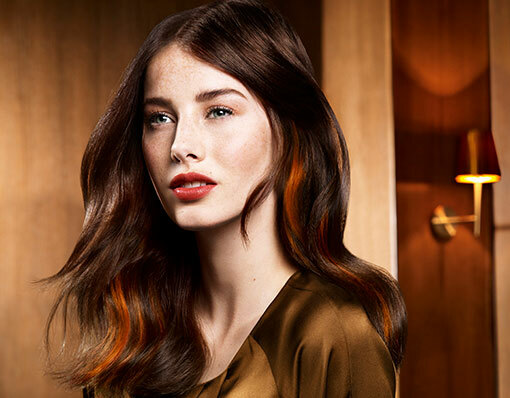 Our hair colour specialists at Circus Hairdressing provide and excellent colour correction service that you can trust. We will look at your hair, discuss the look you were originally going for and explain what went wrong. After the damage is assessed, safe gentle products will be used to give you the colour that will suit you and restore your smile. The more you treat your hair, the healthier it becomes. Find out more on our Keratin page.